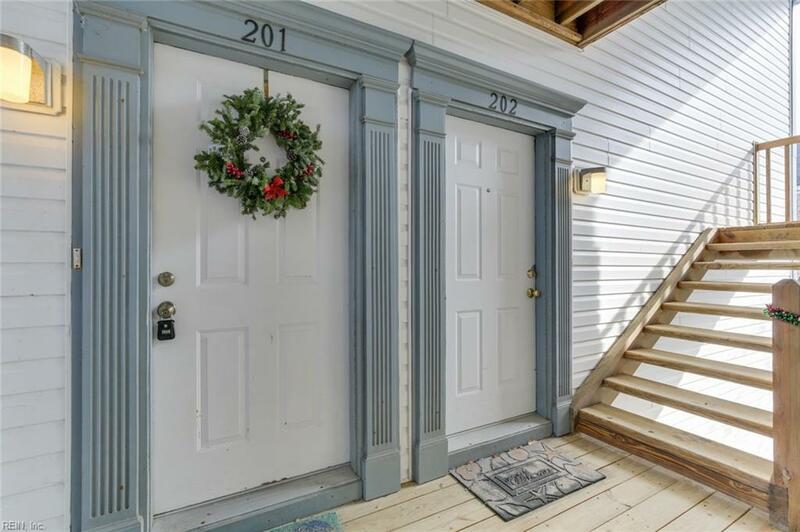 This corner unit, move-in ready Condo is just 1 block away from the beach on the Chesapeake Bay! 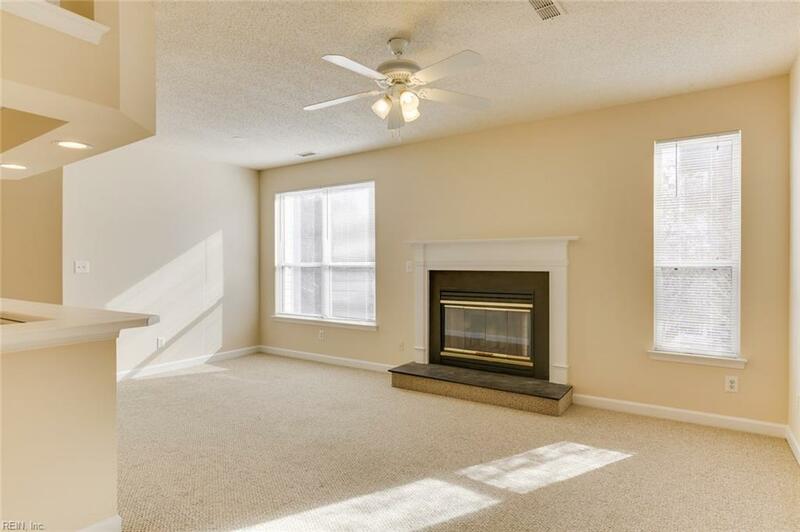 Enjoy the water, the nearby walking trail that will take you all the way to First Landing State Park, or stay-in and relish your new home with tons of natural light and access the association pool with grill and bar area! 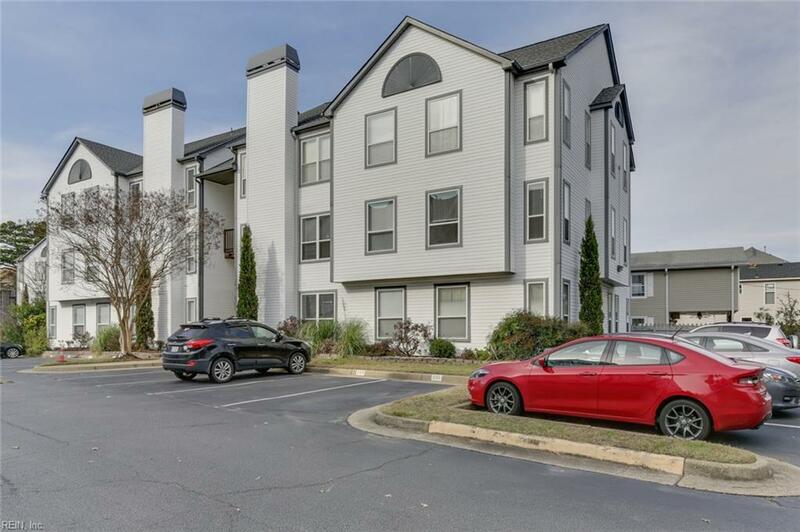 This unit has all new stainless steel kitchen appliances, carpet throughout the living and bedrooms, and luxury vinyl flooring in the kitchen and bathrooms. 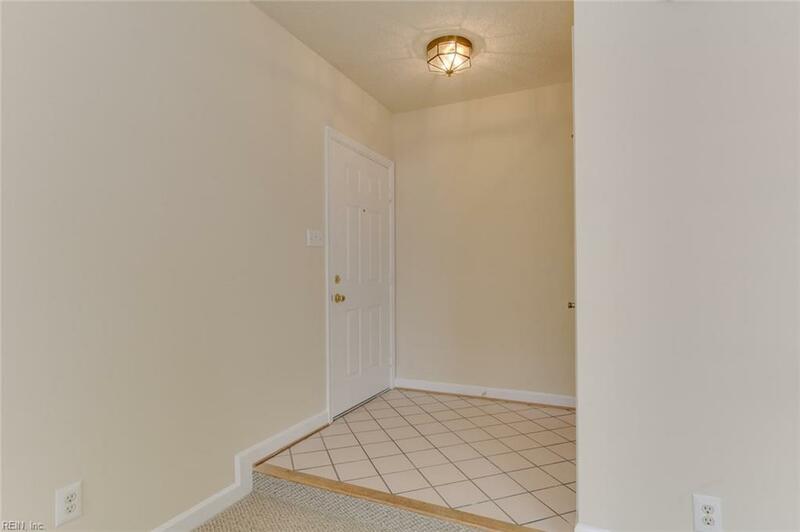 A dedicated pantry closet, wired Ethernet access in all rooms, walk-in master closet, and a low condo fee are some of the perks you'll have a hard time finding anywhere else! Call today for an appointment!